Making a meal for just two seems like a lot of work with not a lot of payoff, at least if you follow the recipes in this cookbook. I had notions of romantic dinners and candlelight when I picked up “Comfort and Joy: Cooking for Two,” but as I flipped through it, I had a hard time getting into the mood. I kept bursting out laughing instead. 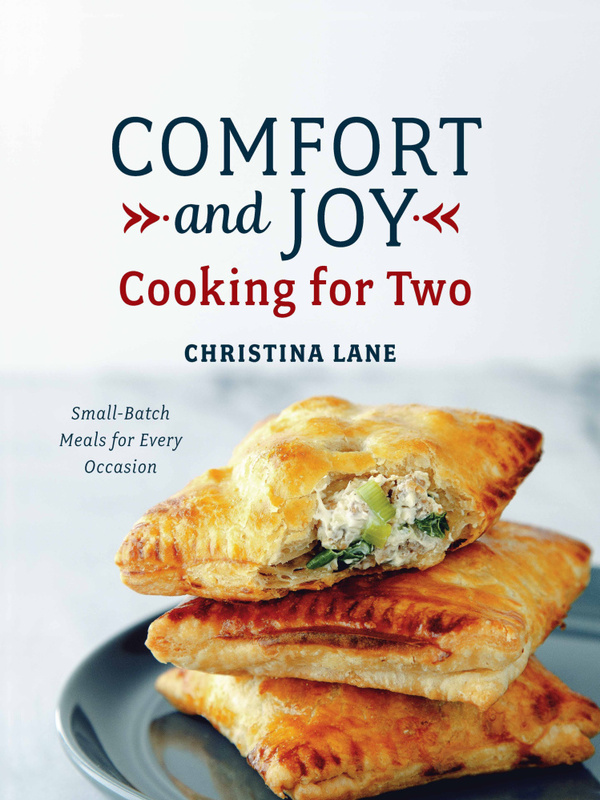 Maybe I’ve been cooking for too many people for too long to appreciate author Christina Lane’s niche market of “for two” cookbooks (she also wrote “Dessert for Two”), but I kept thinking these recipes require a lot of time for not much payoff. Do people really cook this way? Haven’t you ever wanted leftovers to take to work the next day? I almost felt bad about my cynical take on the cookbook, but I lived alone for decades, so it’s not like I’m unfamiliar with small-batch meals. This cookbook, despite its beautiful pictures and high quality production, takes a decent concept and doesn’t quite deliver. The recipes are either unnecessary (I’m good with hot chocolate and bacon, thanks) a bit too precious (“Homemade marshmallows”) or seem like something you would automatically double even if you were serving only two people. The snaps were great, but next time I’m doubling the recipe. In a medium-size bowl, beat together the shortening and sugar until light and fluffy, about 2 minutes. Add the egg white and molasses and mix well. Add the remaining dry ingredients on top and beat until just combined. Have ready a shallow bowl filled with extra sugar for rolling the cookies. Roll tablespoon-size chunks of dough into 1-inch balls. 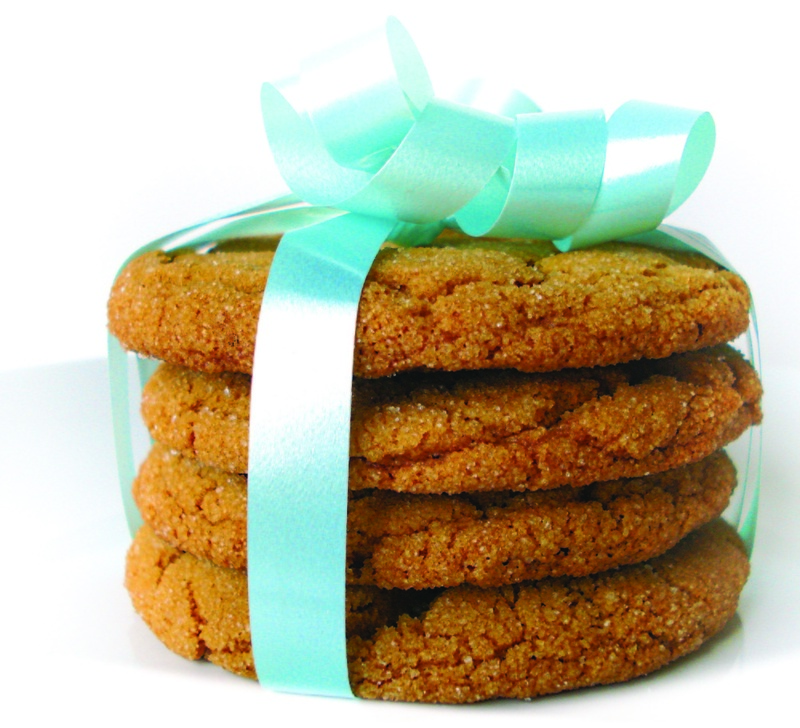 You should get about a dozen cookies. Roll each cookie in sugar. Bake on an ungreased cookie sheet for about 12 minutes. Let cool on the baking sheet for 2 minutes before transferring them to a wire rack to cool completely. The cookies will be very soft, but they will firm up as they cool.